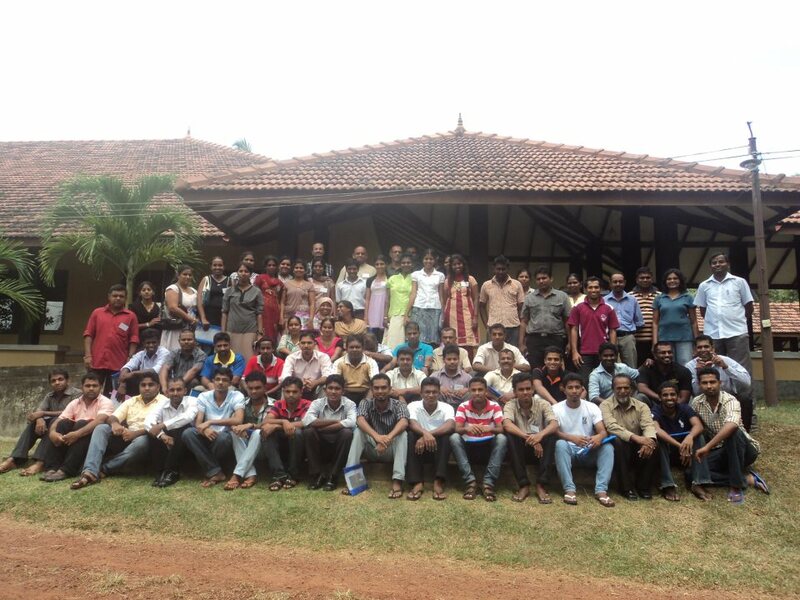 The workshop was held from 27-29th July 2012 at the Sarvodaya Development Educational Institute, Aluthgama- Bandaragama. In total 57 enumerators were trained in field research and survey methodology. Two prominent Indian scholars, Prof. Sandeep Shastri and Prof. Sanjay Kumar from the Centre for the Study of Developing Societies, (CSDS) New Delhi participated as resource persons and trainers. This workshop was an important pre-requisite in order to carry out the Sri Lankan arm of the State of Democracy in South Asia survey that is being spearheaded by SSA.